Portable Power Analyzers are available single CT as well as 3 CT configurations which serves as a convenient, feature-rich tool for energy studies and loads analysis. Simultaneous Data Logging, Alarm Recording, Harmonics Analysis and Transient Recording. 4 Sets of pre-recorded configurations for data logging. Datasheet is attached to this site. Do write or call us for detailed comparison sheet to help select right model and accessories. 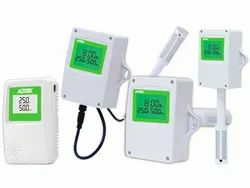 Temperature-Humidity indicator model HTS is a high stability & low cost meter designed to measure temperature with 0.3% accuracy and humidity with 2% accuracy. 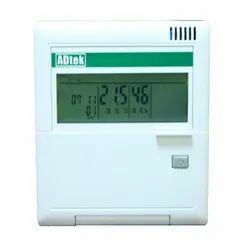 It is a dual-display meter with 0 to 50 deg C temperature and 0 to 100% RH. The standard model comes with RS485 port for remote data logging on network computer. As an option, dual current output for temperature & humidity is available. 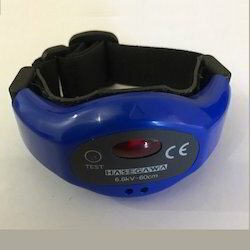 Wrist Alarm, HXW-6 is high voltage alarm which sounds an audible tone when a dangerously high voltage is detected in close vicinity. This easy to use wrist device is manufactured by Hasegawa and is user-friendly. 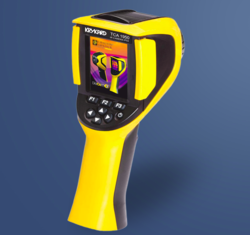 Krykard Thermal Imaging Camera makes it very simple to perform thermal inspections for the energy audit and ensures trouble-free industrial, electrical or mechanical maintenance. 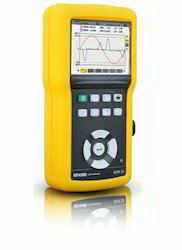 Looking for Test & Measuring Devices ?